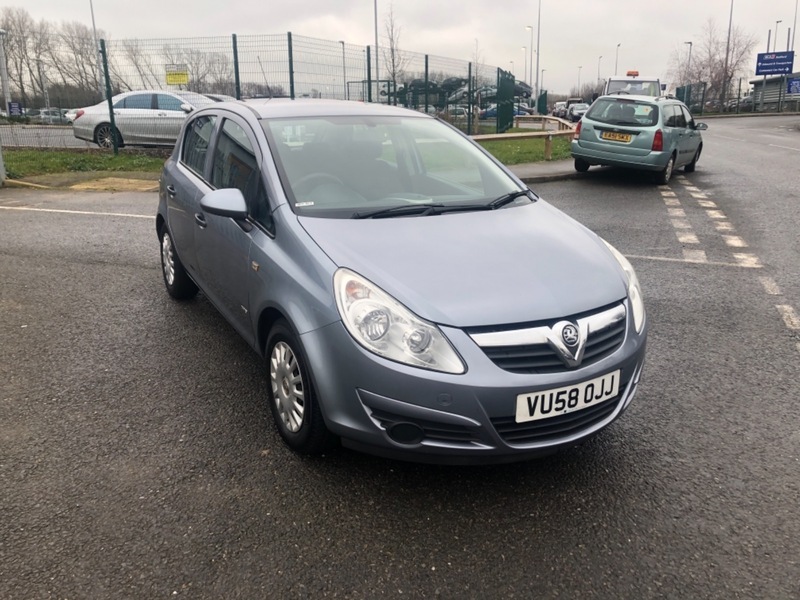 MOT 11/9/19.Good Condition.8Service stamps.2keys.Cheap to run.2Keys.Comes with Free 12MONTHS roadside recovery. You are in safe Hands as we have signed our dealer promise with AA. Delivery on Your Doorstep, Credit & Debit Cards Accepted. We do 5days insurance as well.Part Ex. Welcome. Open 7days.